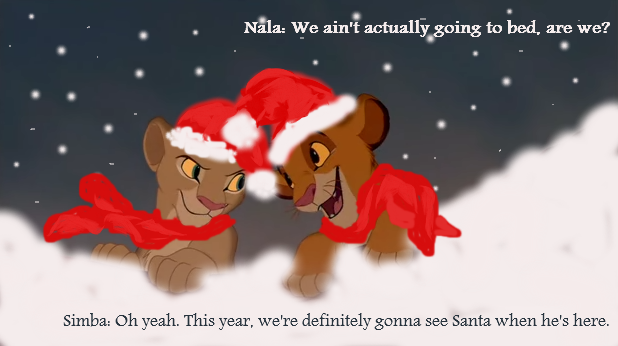 Merry Christmas, everybody! (^_^). i couldnt wait one more week to post it :)))). 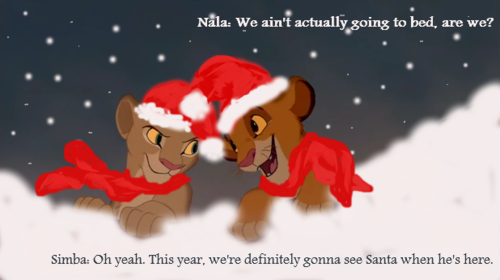 Wallpaper and background images in the The Lion King club tagged: lion king christmas.